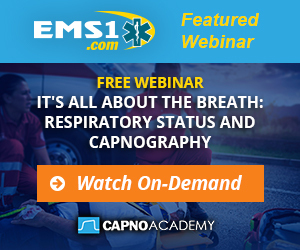 Asthma is a common disease that all EMS providers are familiar with. What we may not be familiar with are some of the minutiae of asthma diagnosis and treatment. Read EMS assessment and treatment of asthma: 5 Things paramedics need to know and take this quiz to test your knowledge. Sean Hulsman, MEd, EMT-P is Director of Education at Twin City Ambulance Corporation in Western New York. He began his EMS career in 1992 and continues to teach and work in the field. You can contact Sean via his blog: Coarse Asystole.